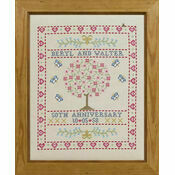 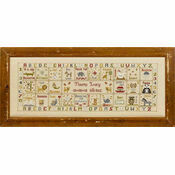 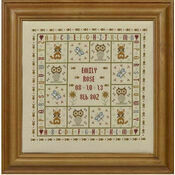 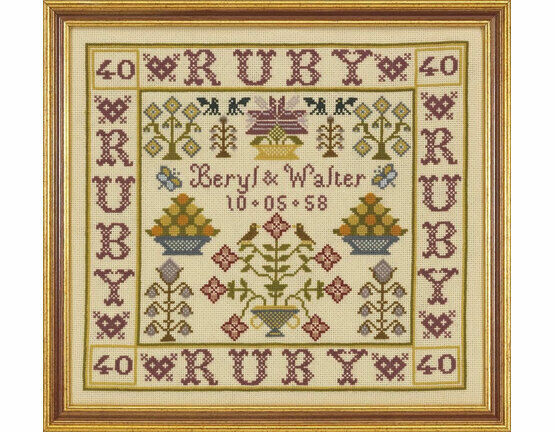 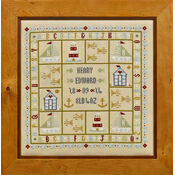 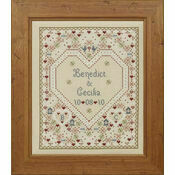 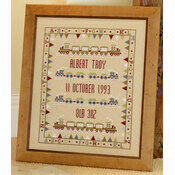 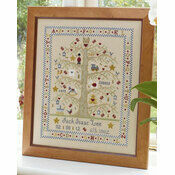 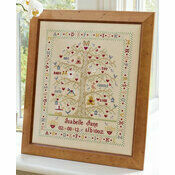 This charming cross stitch kit is a touching way to celebrate a couple’s 40th Ruby wedding anniversary. 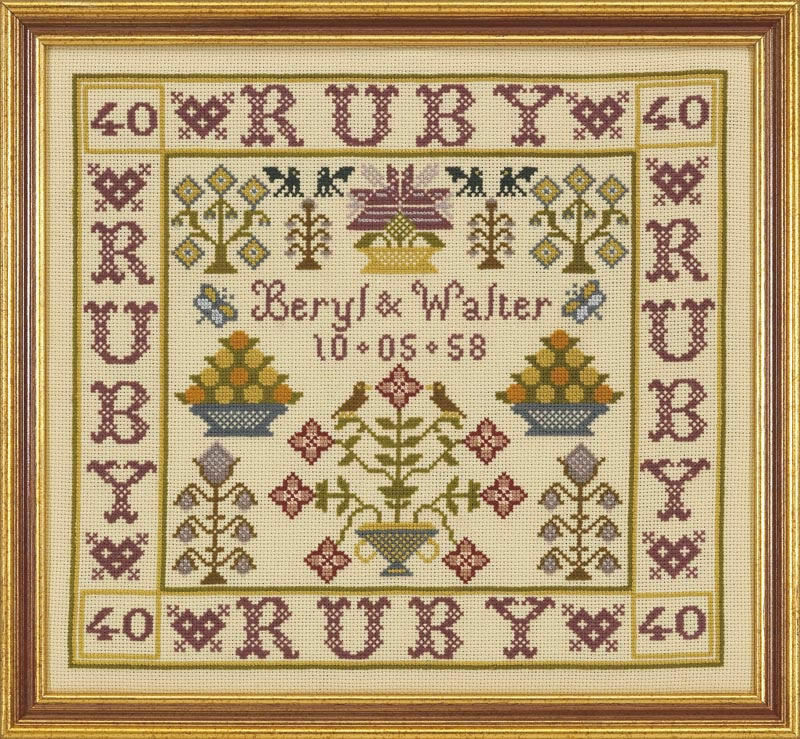 This personalised Ruby Anniversary sampler cross stitch kit features a Ruby themed design, with lots of sweet details in the centre which is bordered by the wording Ruby. 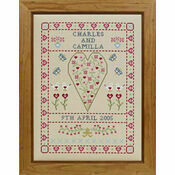 Once finished this design could be mounted and framed and given as a present.